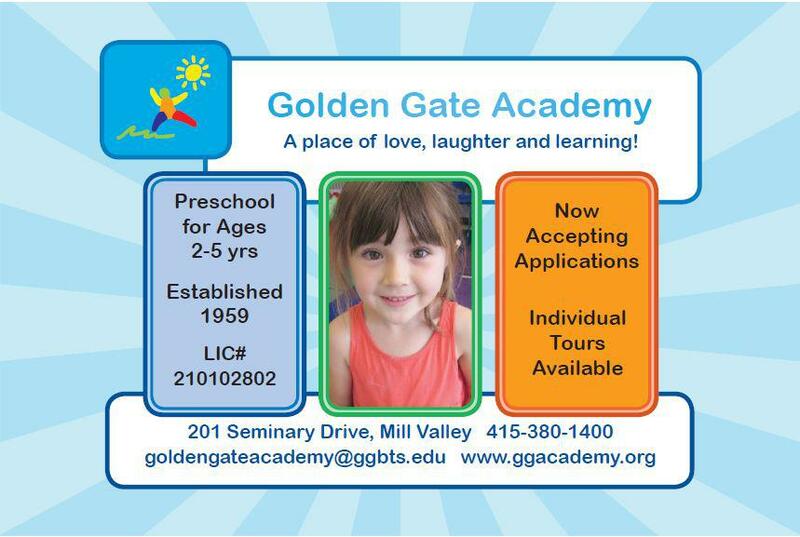 This highly rated preschool has served Golden Gate Seminary and the Marin community since 1959. It is a learning lab school for the Seminary and serves as a model preschool for those looking to begin their own program. 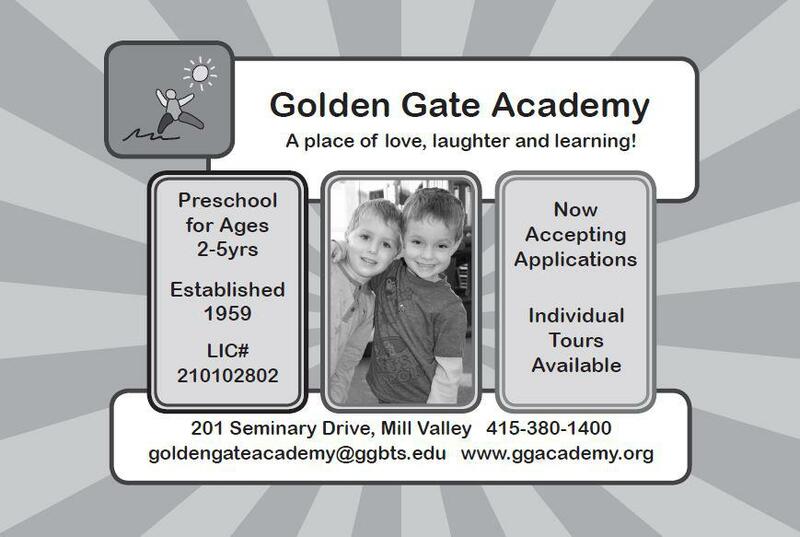 Advertising space was purchased in a widely-read local parenting publication to coincide with the launch of the preschool’s new website in 2013. Each ad ran for 6 months, first the color and then the black and white. The two ads shown reflect the colors, graphics, and theme of the website, incorporating the joyful logo and smiling children.